If you’ve got a superstar of a mum that you’d like to pamper this Mother’s Day, you can’t go past the best gift of all – girl time. Whether you’re looking to spoil your mum with an indulgent day out or treat her to a relaxing mother-daughter escape, here’s a few of Team GG’s tips for a beautiful girly gift this Mother’s Day! Our Lipstick & Lunch day out is the perfect gift for mothers who love their lippy and the chance to glam up! Starting at the Lip Lab in Paddington, this gal’s day will see the two of you create your own personalised lipsticks, customised to your unique shade, scent and finish preferences, before visiting stylish nearby restaurant, The Paddington, for a delicious banquet lunch and complimentary Flamenco Cocktail. Offering divine, beautifully plated dishes (think marinated burrata, roast pumpkin and crushed edamame), we promise that the Paddington will not disappoint and provides the perfect excuse to doll up. A lovely day out for our mums deserving of something a little extra special, this package ensures a beautiful girly experience for the two of you to share. If you’ve got a mum who’s a fan of all things fashion and loves to doll up for a girls day, our Trendsetters & Tea Parties package might be just you’re looking for. 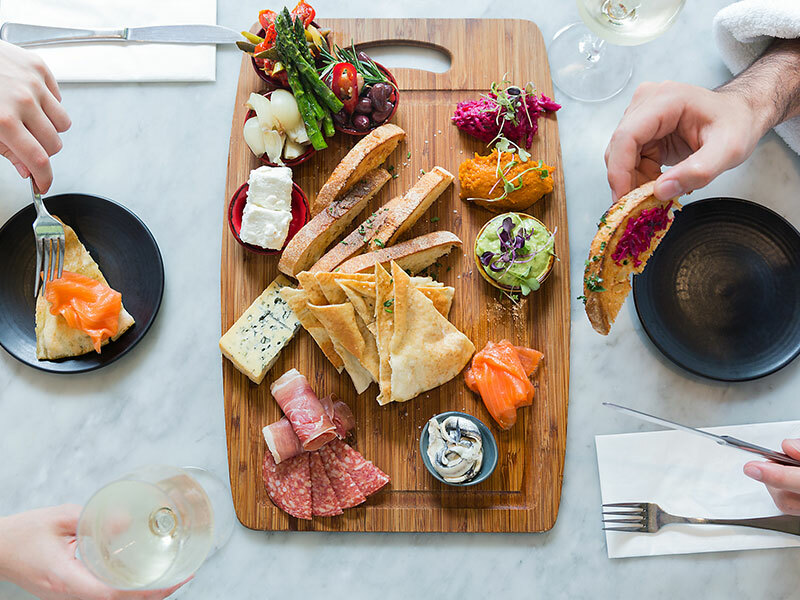 Beginning with an exclusive stylist-led shopping tour of Sydney CBD, this glamorous day out will see the two of you introduced to the season’s newest trends before visiting the gorgeous QVB Tea Rooms for a decadent Sparkling High Tea. With a broad selection of teas and delicate sweet and savoury items, this iconic tea session will ensure your mum gets the princess treatment she deserves whilst providing the perfect excuse for her to glam up and show off her favourite frock! If your mum is a fashionista deserving of a little indulgence, you can’t go past this gorgeous girl’s day. If the most important thing your mum needs is a little time for herself, our rejuvenating Dine & Bathe package offers that perfect balance of nourishment and relaxation. 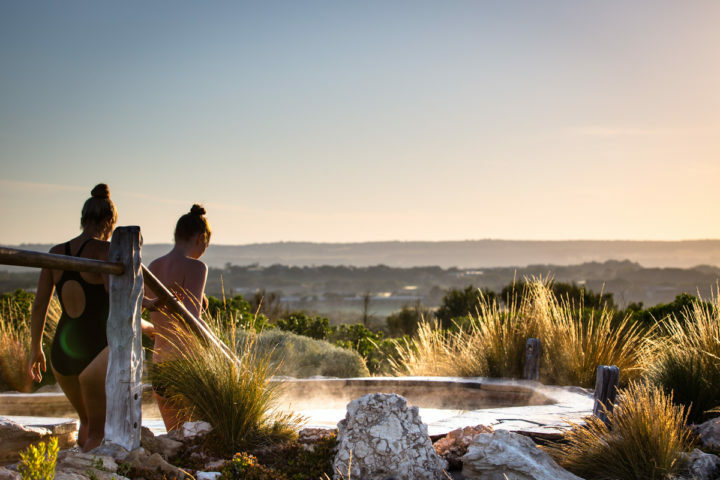 Set at the gorgeous Peninsula Hot Springs in Victoria’s Mornington Peninsula, this refreshing package will see your mum treated to a blissful afternoon spent bathing in natural hot springs, ensuring she can set her worries free and enjoy a well-deserved break from busy routine. After watching the sunset from the picturesque pools, this package will see your mum treated to a delicious on-site dinner (in a cosy complimentary robe), before having her return to the natural baths for a final late night dip. Promising a delightful retreat from routine and stress, this revitalising package is the perfect gift for busy over-worked mums (a.k.a. all mothers we know). If you’re looking to spoil your mum with a little more than a girl’s day out, you can’t go past a mother-daughter trip to wine country. As specialists in this divine region, we can’t help but vouch for its blissful, rejuvenating qualities (hello Prosecco) and ability to provide that special touch of holiday indulgence. 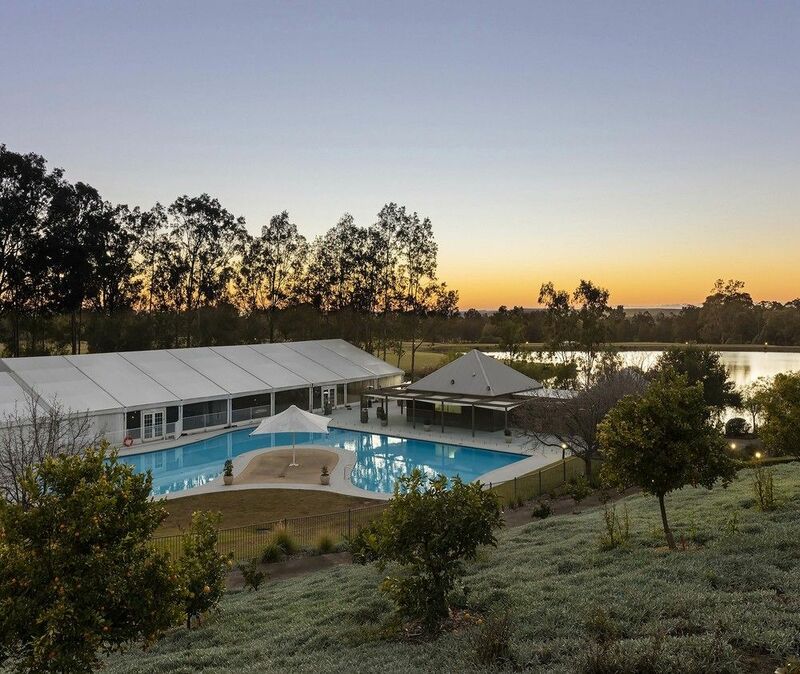 On our upcoming Hope in the Hunter girl’s weekend (14-16 September), you’ll be able to ensure your mum has the chance to fully indulge, including a full day wine tour, delicious gourmet lunch and canape dinner, whilst supporting inspirational cause, Pink Hope, an amazing charity helping women to manage their risk of breast and ovarian cancer. A luxurious getaway with a wonderful heart, this wine-filled escape is the perfect way to provide your mum with that well-deserved dose of indulgence. 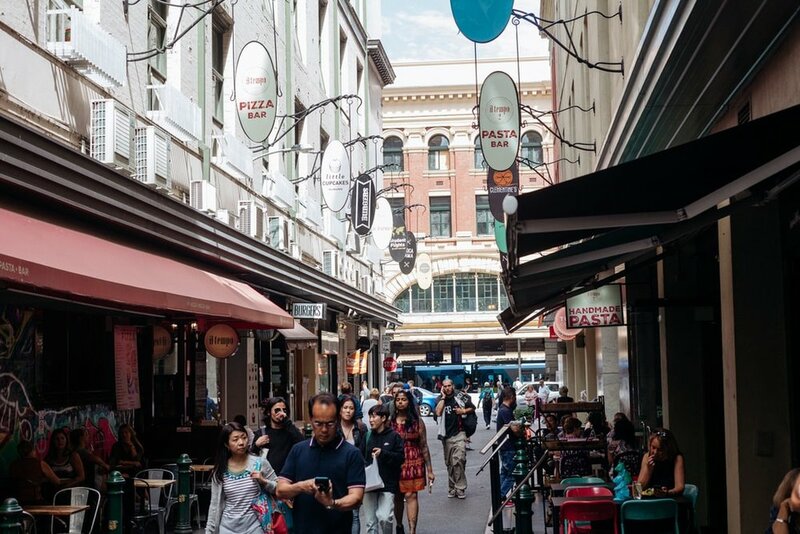 Another great alternative to a girl’s day out is a girly escape to bustling Melbourne, the ultimate gift for mums in need of a shopping spree and a girls night! Set in Melbourne CBD, our Bubbles & Bargains package will see you and your mum take on an unique shopping tour of the city’s most exclusive fashion spots, indulge with a delicious chocolate afternoon tea at The Langham Southbank and relax with an in-house massage or facial. 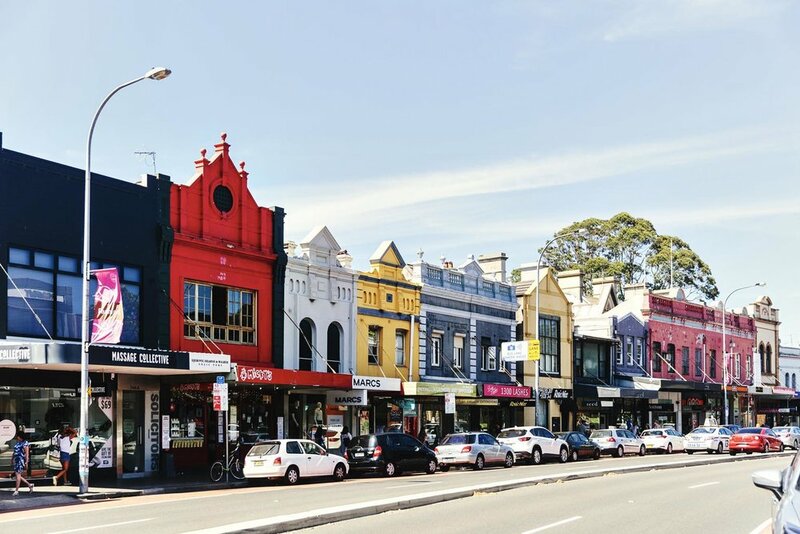 Only a short walk from the city’s best cocktail bars, restaurants and boutique lanes, this getaway will also see you provided with plenty of free time to create those special little moments with your mum. The ultimate gift for our fashion-conscious, city loving mums, this mother daughter weekend is a prezzie you know you’d both love. If any of these options sound like the ideal gift for a particularly special lady in your life, please let us know and we’ll do our best to help you plan the perfect Mother’s Day surprise.